Ford IDS software of VCM2 Ford & Mazda 2-in-1 diagnostic tool has newly updated to V97 (V97.01). Computer needs to be produced after 2000 year, computer too old can not run the software. OS needs to be WINDOWS XP SP3. 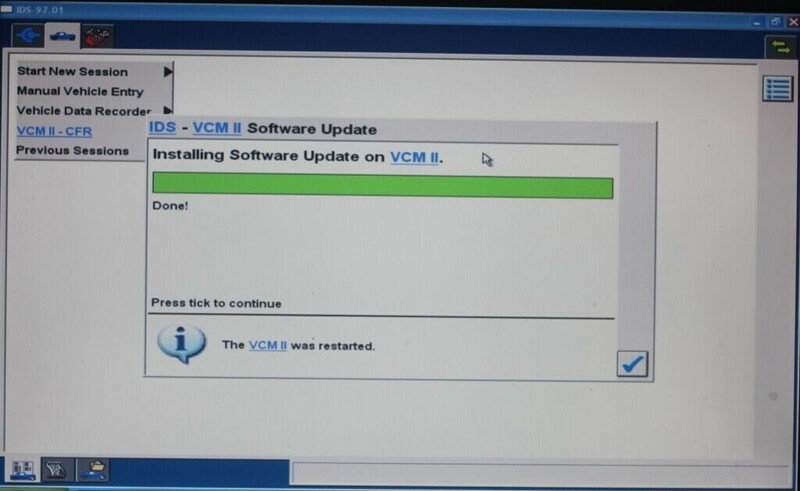 If you install the software on VMware, then you can install it on Win7 64bit laptop.